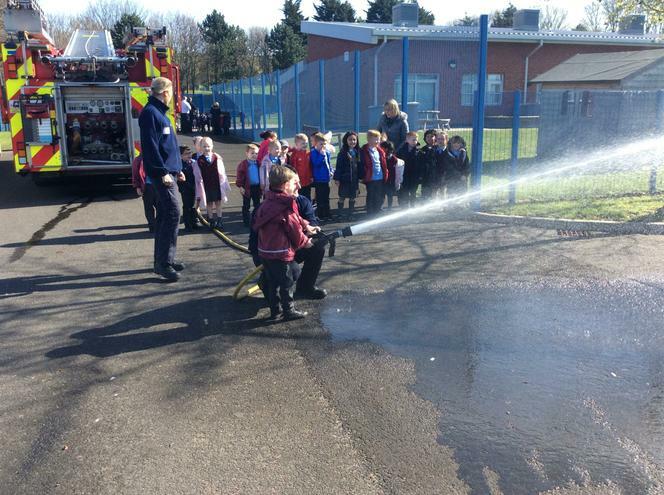 Firefighters came into visit us. 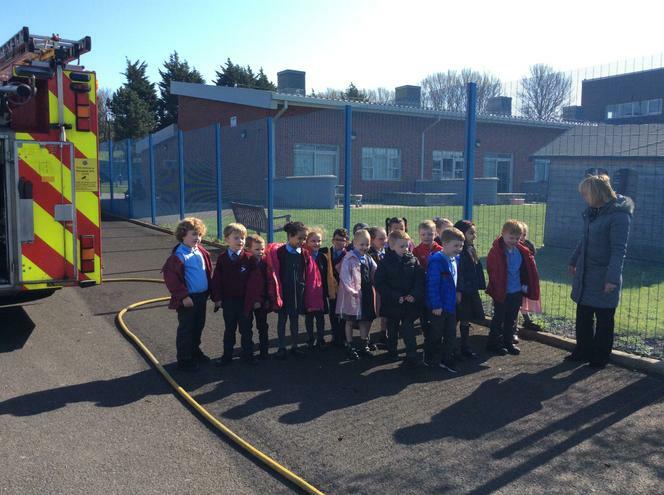 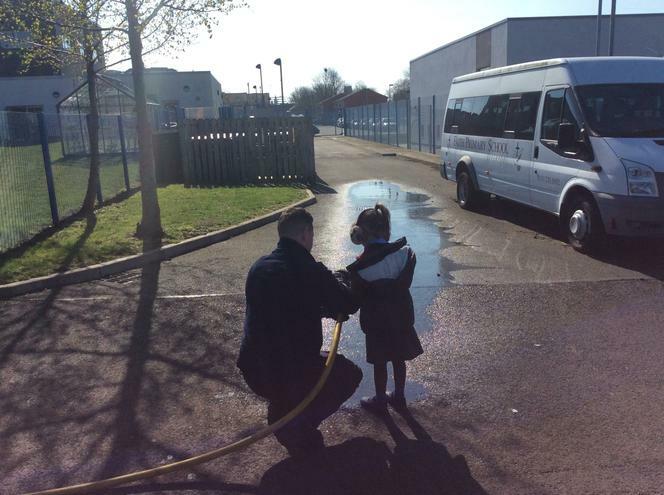 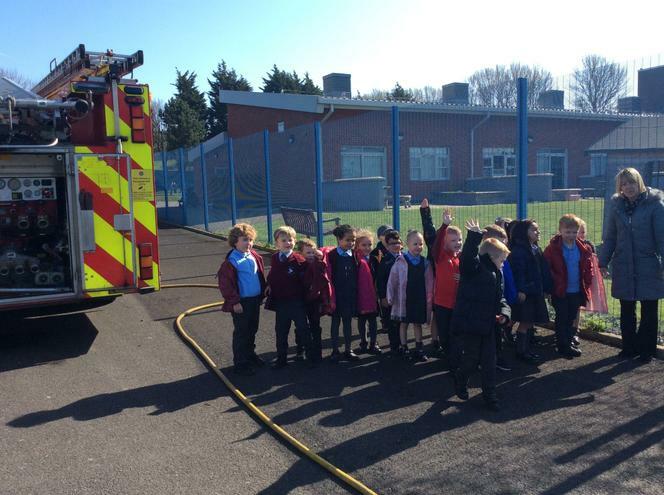 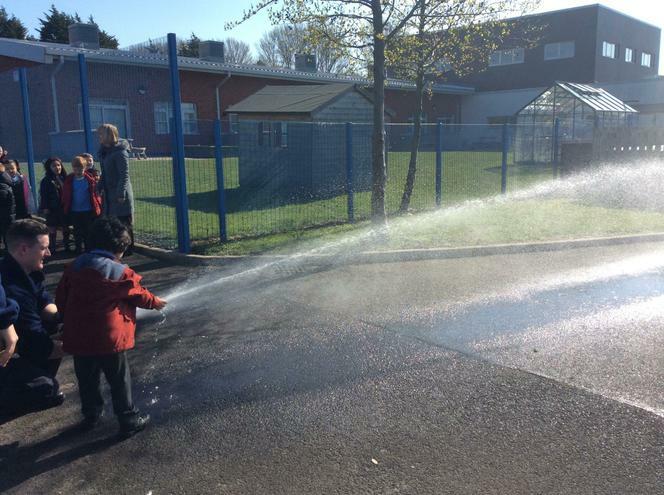 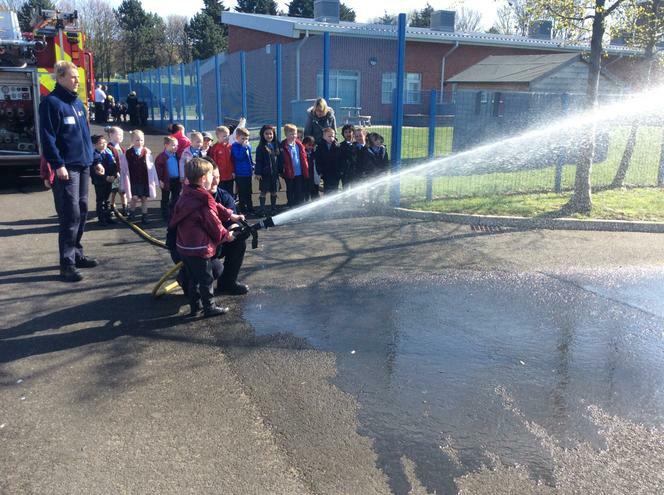 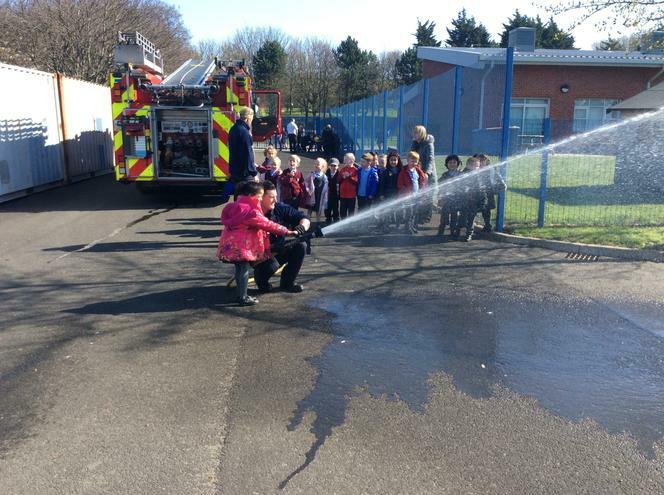 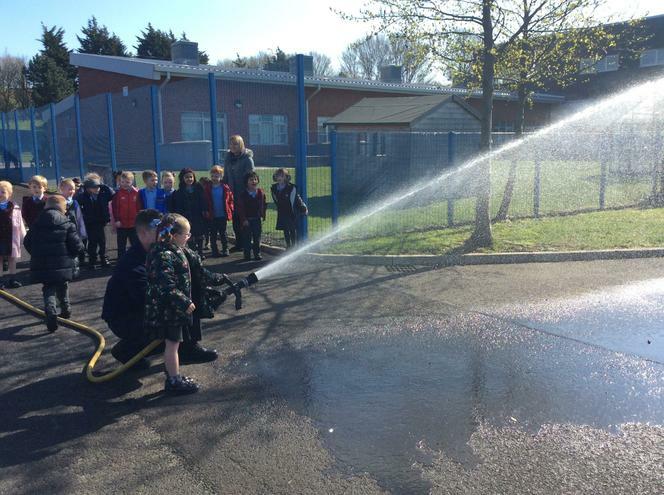 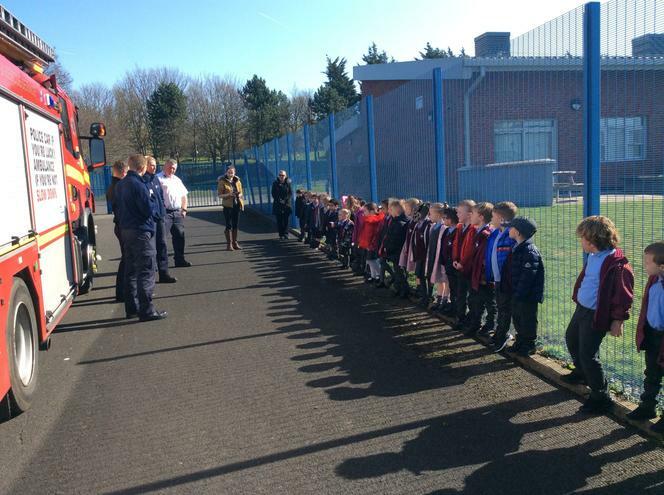 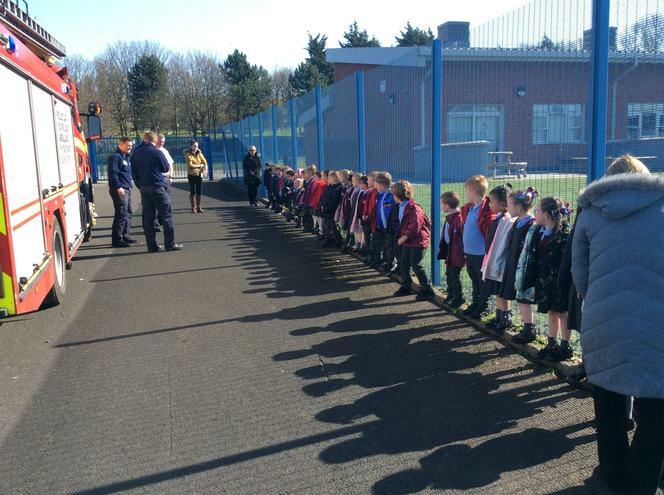 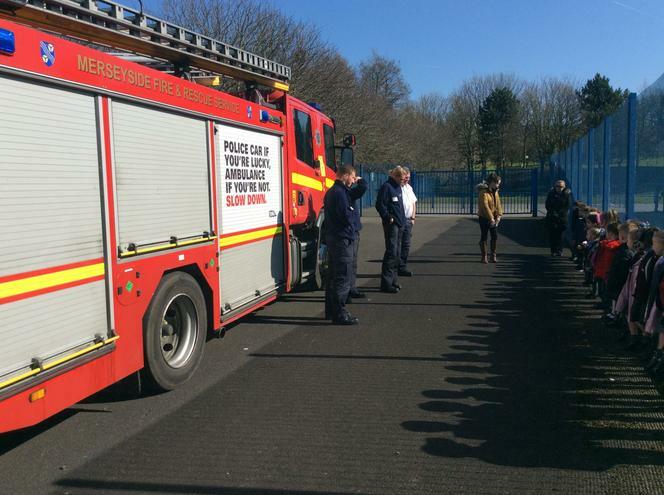 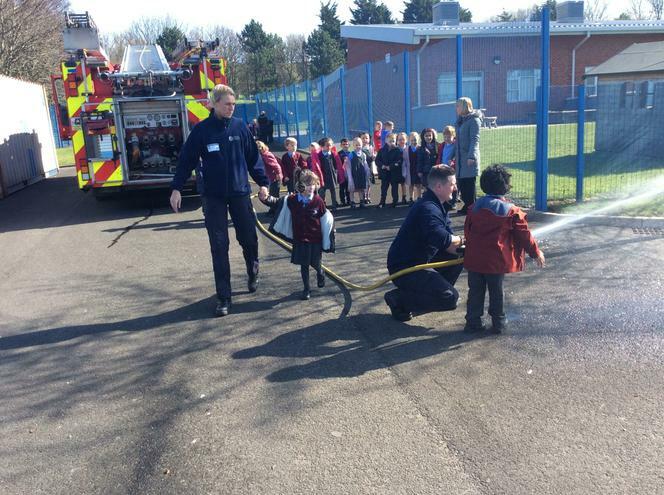 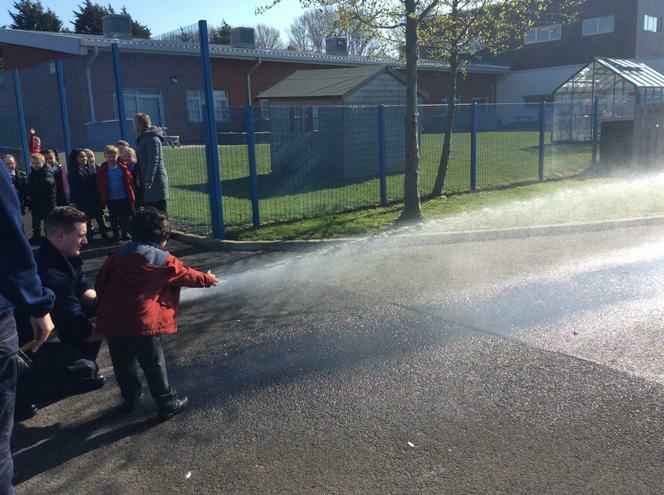 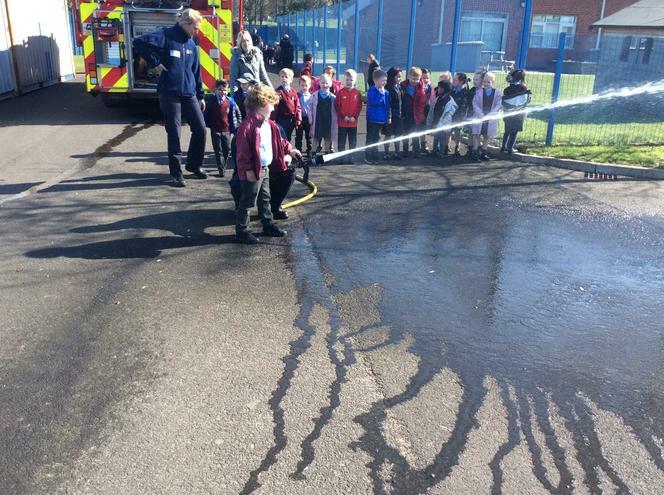 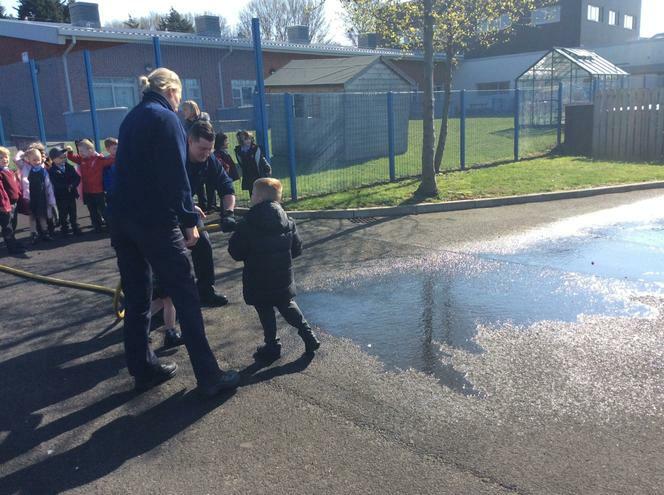 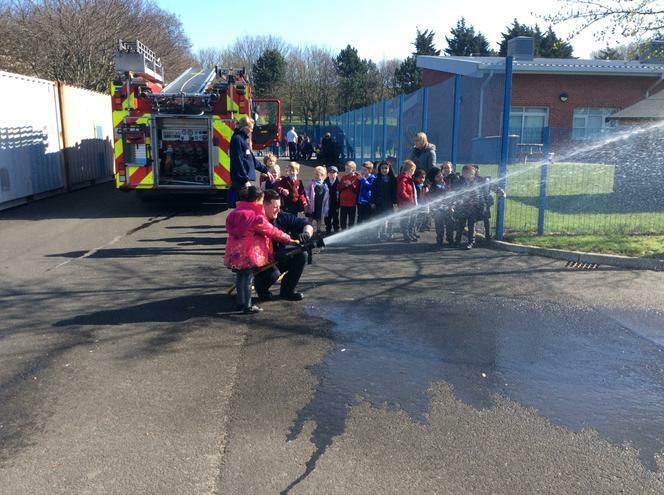 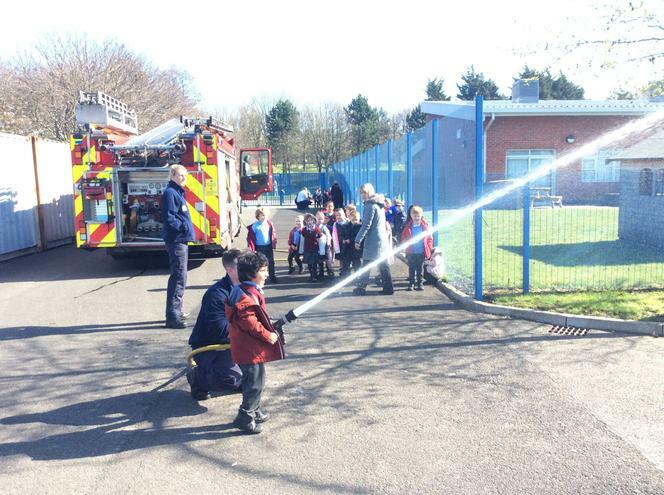 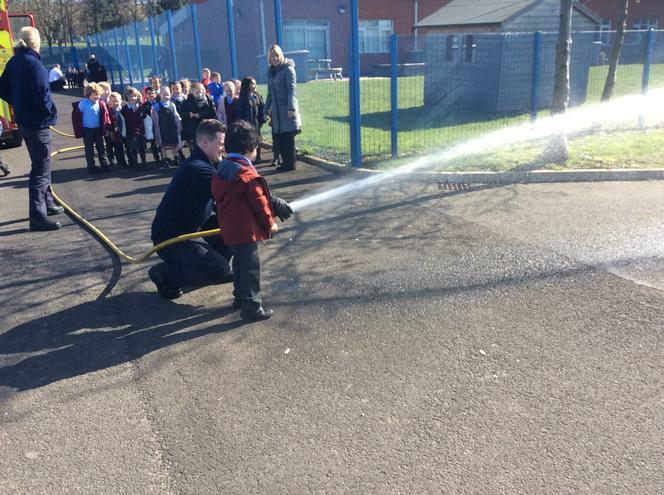 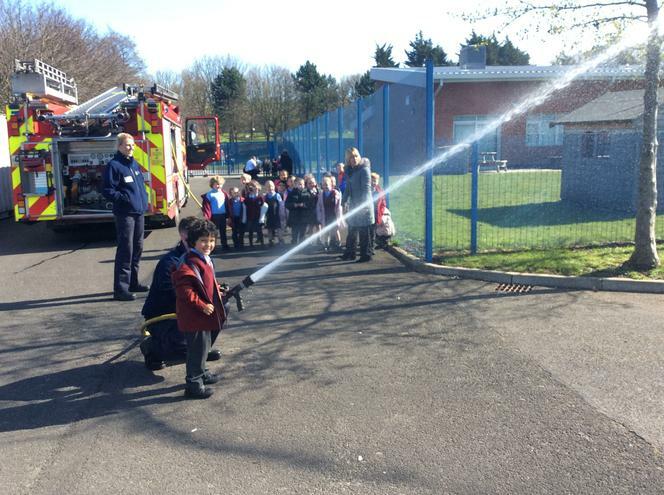 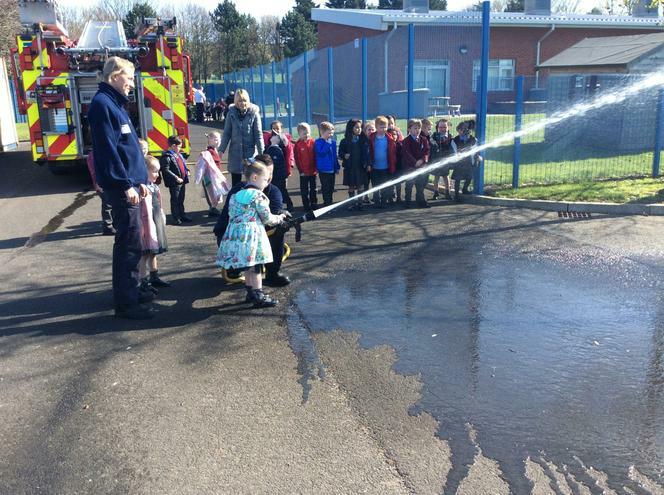 They showed us their fire engine and how to use their fire hose. 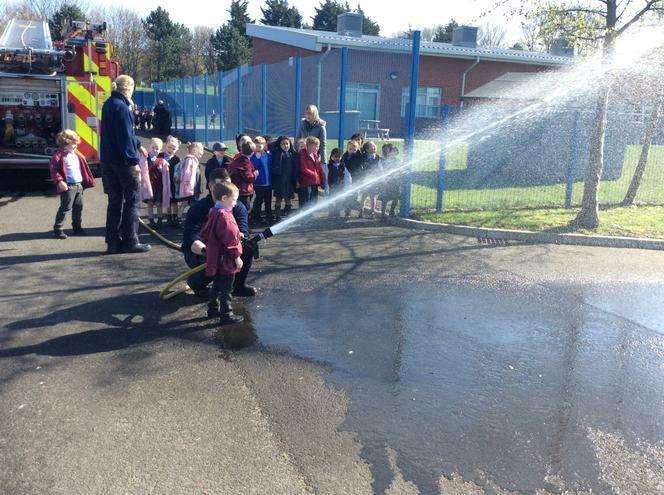 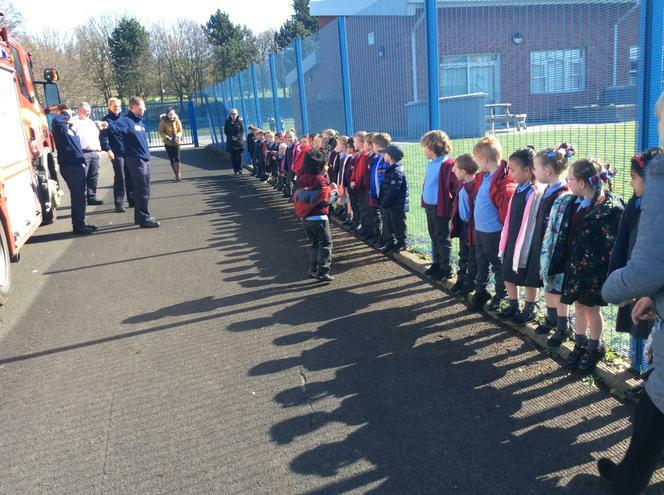 We learnt all about how they help people.